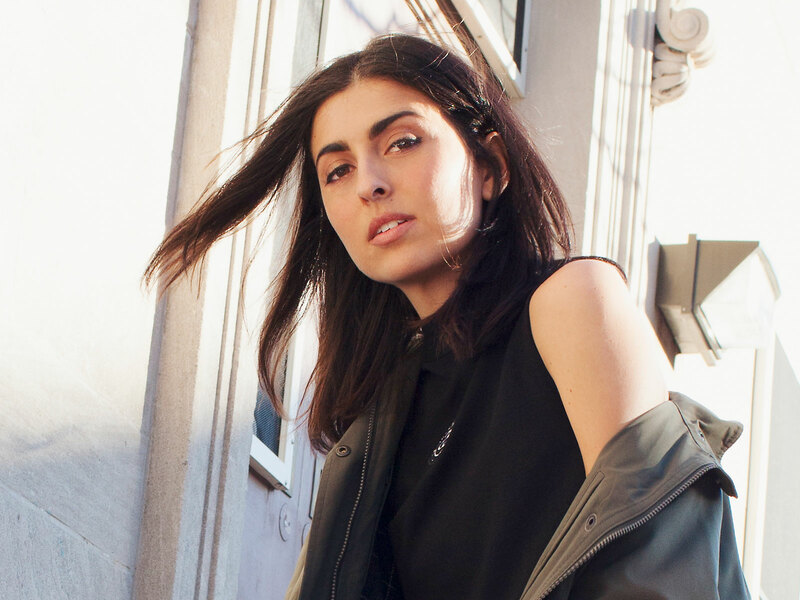 Fresh from the dusty and magical Coachella grounds, Anna Lunoe is back with the release of ‘What You Need‘, a collaboration with Wuki out now on Sweat It Out and Mad Decent. ‘What You Need’ is a proper funky house track, complete with a bumping bassline and catchy vocals. The energetic work showcases the two producers’ deft styles, as they come together for their second collaboration, following their 2017 OWSLA banger ‘Bullseye’ featuring Valentino Khan. ‘What You Need’ is just the beginning of more new tunes from Anna, who recently completed her forthcoming EP, set to be released this May via Sweat It Out and Mad Decent. Anna’s Coachella weekend one set was a force to be reckoned with, highlights of the performance include an arsenal of Anna’s unreleased tracks, dancers with horse and alien heads, some live vocals and unmatched energy. ‘What You Need‘ is out now via Sweat It Out and Mad Decent. Purchase / Stream the track online here.